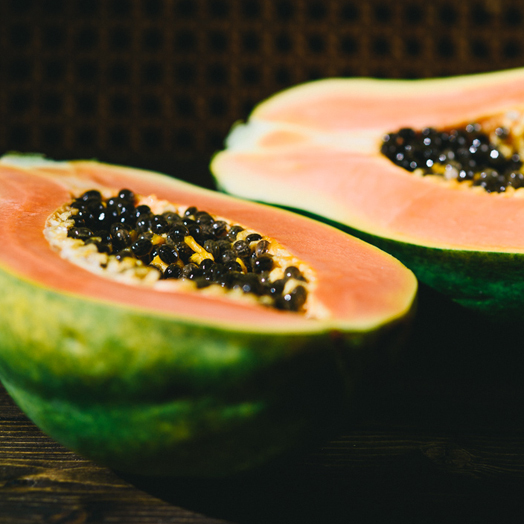 You can refrigerate papayas in a plastic bag to slow down the ripening process. Papayas will ripen in a few days at room temperature. To speed ripening, put them in a paper bag at room temperature. Use quickly after they ripen!